Save 1% on the PlayStation VR - Doom Bundle + Gran Turismo Sport - Limited Edition by Sony at Kode Fu Guru. Hurry! Limited time offer. Offer valid only while supplies last. 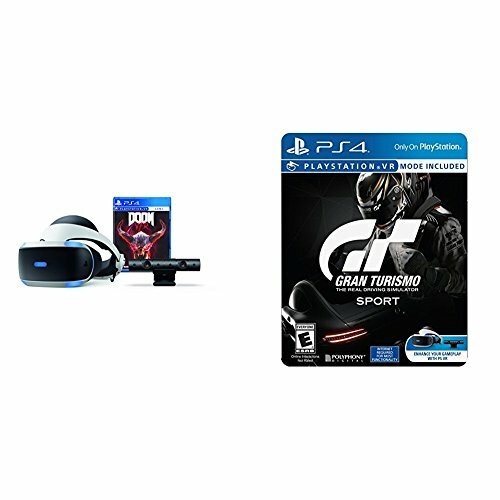 Bundle Includes PlayStation VR headset, PlayStation Camera, DOOM VFR game, and Gran Turismo Sport - Limited Edition. DOOM VFR brings the fast-paced, brutal gameplay fans of the series love to virtual reality.